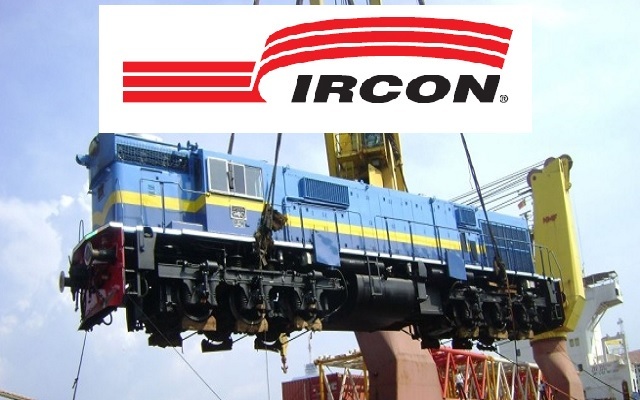 Ircon ISL Recruitment 2017-2018 Application Form 19 Senior Project Engineer/ Civil (Bridge/Highway), Project Engineer /Civil (Material/Construction), Deputy Project Engineer (Civil), Assistant Project Engineer (Civil) Posts. Download Application through Official website www.irconisl.com. The last date for submission of applications is 31.12.2017. Syllabus, Question Paper, Admit Date Release Date, Exam Date, Result Date etc.IRCON-ISL Notification 2017 19 Project Engineer Posts. For Bridge: Minimum 14 years experience in construction/ supervision of major/minor Bridges/ROBs/ Flyovers/ Viaducts. For Highway: Minimum 14 years experience in construction/ supervision of minimum 2 lane highway projects (Flexible/rigid pavement Project). For Material: Minimum 11 years experience in quality control of Minimum 2 lane Highway projects (flexible/ rigid pavement)/ Railway Projects/ Bridge Projects. For Construction: Minimum 11 years experience in construction/ supervision of Minimum 2 lane Highway projects (flexible/ rigid pavement)/ Railway Projects/ Bridge Projects. Experience of survey/quality control along with supervision works and experience in PMC shall be given preference. 3. Deputy Project Engineer (Civil) - Degree in Civil Engineering with not less than 60% Marks. M. Tech shall be given preference + Minimum 9 years experience in construction/ supervision of Minimum 2 lane highway projects (flexible/ rigid pavement)/ Railway Projects/ Bridge Projects. Experience of survey/quality control along with supervision works and experience in PMC shall be given preference. (iv) Caste and attested copies of relevant documents should be addressed to “Ircon Infrastructure & Services Limited, C-4 District Centre, Saket, New Delhi - 110 017” by post so as to reach us by 31.12.2017.